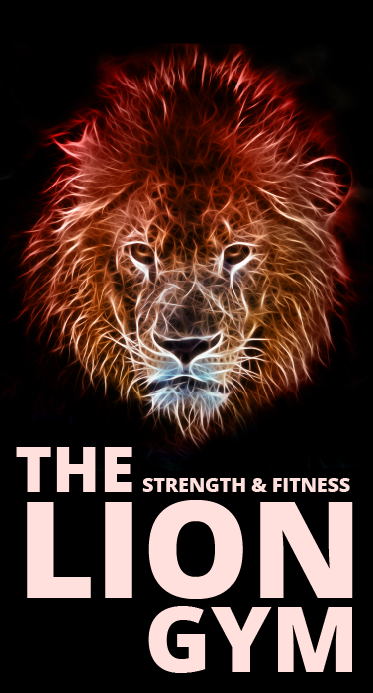 The Lion strength and Fitness Academy (LSFA) is an independent and registered charity organisation that is affiliated to England Boxing and staffed by qualified instructors and a group of volunteers. The aim of LSFA is to engage young people and adults into physical fitness, health and nutrition, drugs and alcohol awareness and dangers of weapons. As well as health and fitness we are working with various community partners and organisations and providing a wide range of free services including healthy cooking workshops, vocational training opportunities and mentoring support. We are also aiming to introduce educational programs and offer work experience apprenticeship at the same time and this will then aid with people’s future prospects of gaining employment. Exercise and well-being should be enjoyed by everyone without any financial barriers and because of this, we have created a public affordable fitness gym that will help people become healthier. We offer the gym facilities and diversionary work free of any charge to all Youth Services, NEAT and various other community organisations and charities but we need your kind donations.